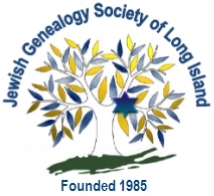 The Jewish Genealogical Society of Brooklyn is still seeking more active and participating members. The Executive Council can be formed. The Executive Council shall consist of five persons composed of the three elected officers and two members at large. In addition, the immediate Past-President of the Society shall be ex-officio a voting member of the Council. Daniel, a next-generation genealogist, is a technology expert. David is a CPA since 1999 and works in the not-for-profit sector. 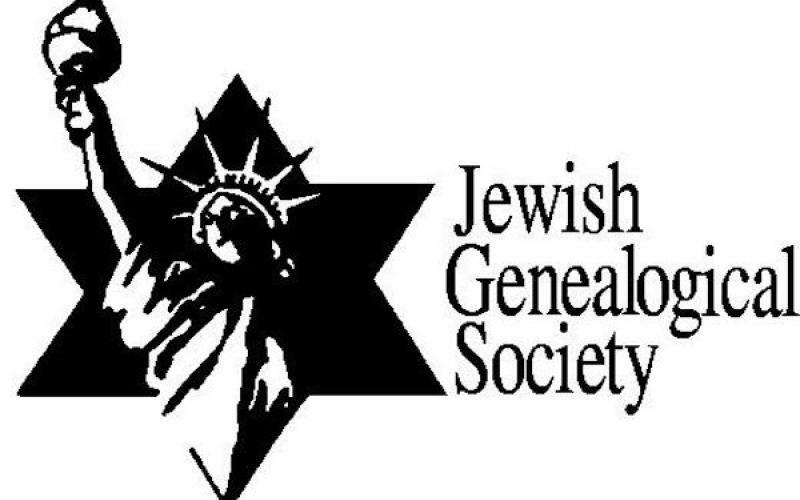 Geilean is a talmudist with a long history of schooling and study, including biblical genealogy. He is also a frequent contributor to Yichus, the Society Newsletter. Sherry is has over 40 years of organizational experience. She keeps the Society running behind the scenes.